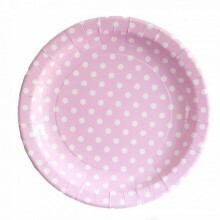 8 yummy pink paper plates with classic white polka dot design. 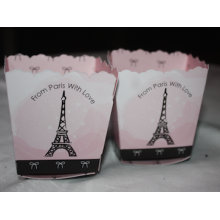 Premium quality paper plates, with a .. 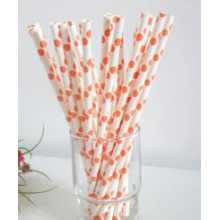 These papar straws (orange polka dot) are great for any kind of party: birthday parties, celebration.. 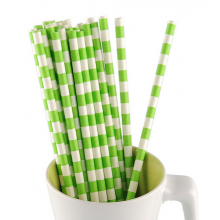 These papar straws (green stripes) are great for any kind of party: birthday parties, celebrations, .. 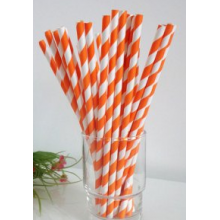 These papar straws (orange stripes) are great for any kind of party: birthday parties, celebrations,.. 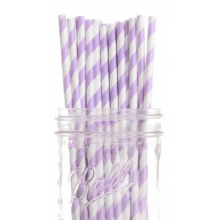 These papar straws (pastel purple stripes) are great for any kind of party: birthday parties, celebr.. 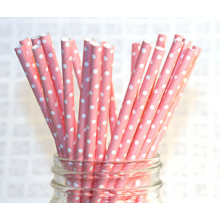 These papar straws (pink polka dots) are great for any kind of party: birthday parties, celebrations.. 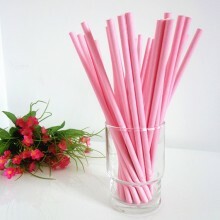 These papar straws (pink) are great for any kind of party: birthday parties, celebrations, weddings,.. 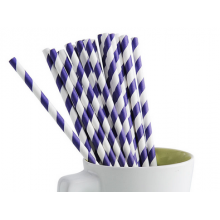 These papar straws (purple stripes) are great for any kind of party: birthday parties, celebrations,.. 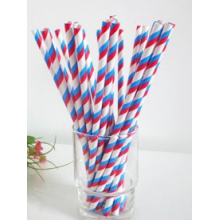 These papar straws (Red and Blue stripes) are great for any kind of party: birthday parties, celebra.. 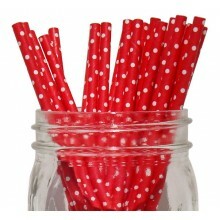 These retro red straws come in a small polka dot design for that dainty look! 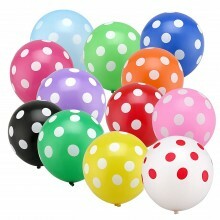 They are very cute and.. 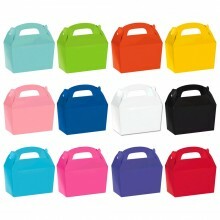 These brightly colored gable party boxes are the perfect size to give out party favors or gifts. 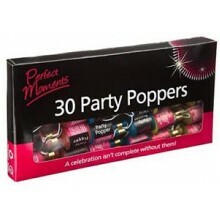 Kid..
What is a party without party poppers! 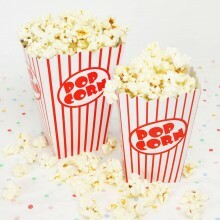 Hand these out to your guest and set off your party with a ba.. 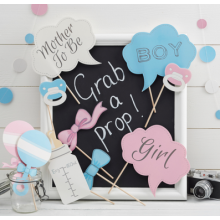 This Baby shower photo booth props are a great way to take some fun, memorable pictures with your gu.. 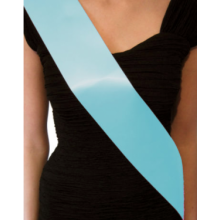 These plain sashes come with no text printed on them, so you can decorate/personalise them to your t.. 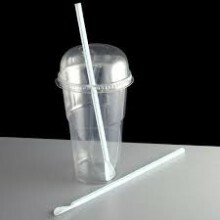 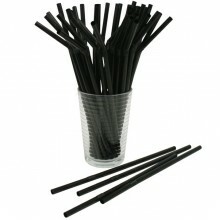 These flexible plastic straws (Black) are great for any kind of party: birthday parties, celebration.. 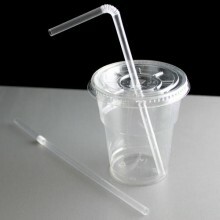 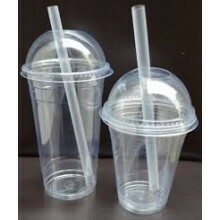 These flexible plastic straws (Clear) are great for any kind of party: birthday parties, celebration.. 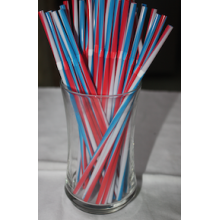 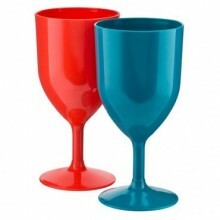 These plastic straws (Red, Blue & White) are great for any kind of party: birthday parties,.. 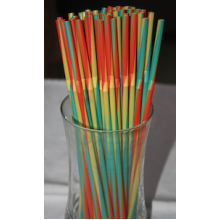 These plastic straws (Red, Green & Yellow) are great for any kind of party: birthday parties, ce..
Sip or Serve your smoothies with these thick smoothie plastic straws (Clear), great for any kin.. 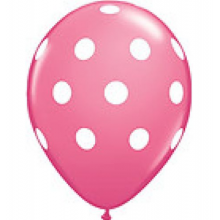 These plastic spoon straws (Clear) are great for any kind of party: birthday parties, celebrations, ..
Polka dot balloons will make your party look super-stylish. 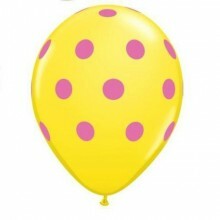 These large yellow spotty balloons look ..